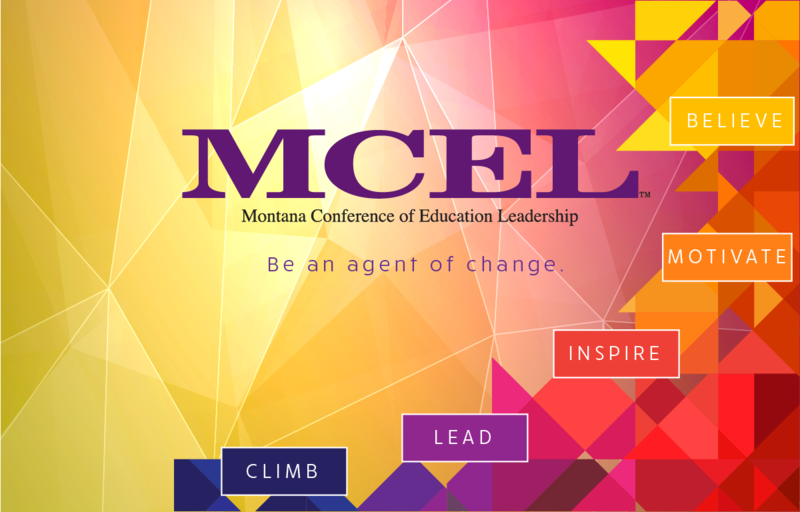 Want to attend MCEL 2018? 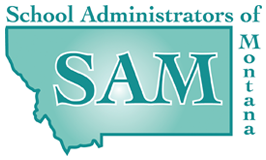 Visit mcel.org for more information. MCEL 2017 Pre-Conference Flyer - Check out these innovative offerings!